 If you’re attending DEMA Show in Las Vegas this year, you may want to carve out some time around 3pm on November 15th to come meet “Her Deepness” Dr. Sylvia Earle. Earle will be at Ocean Geographic’s booths 237-241 to celebrate the official launch of Deep HOPE’s first fundraiser. 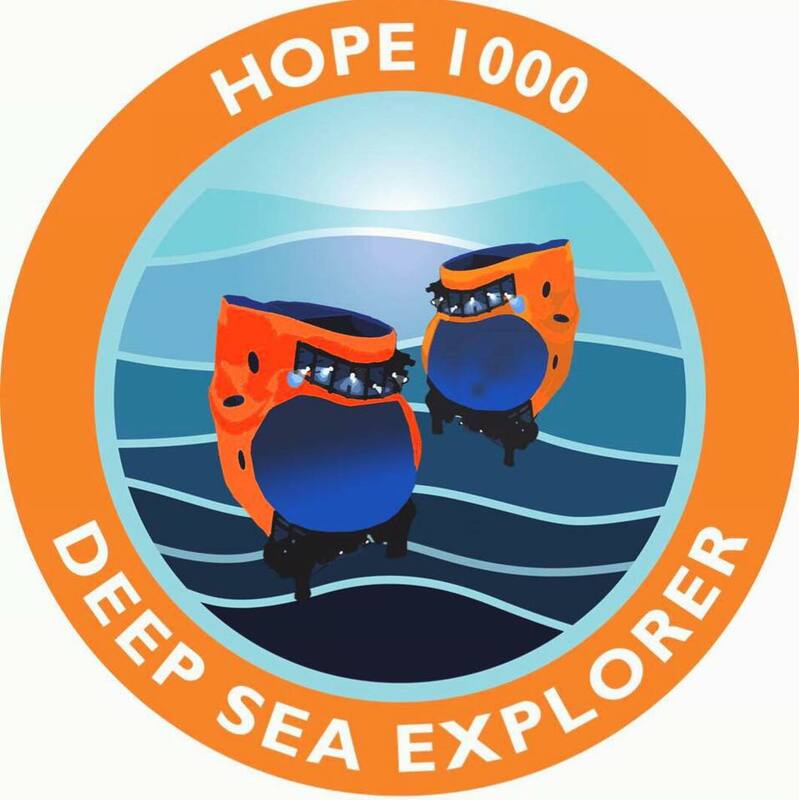 Deep HOPE is a US-based non-profit founded to fund the construction and operation of two citizen submersibles: HOPE 1 and HOPE 2. 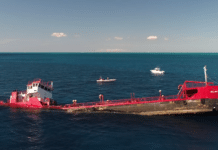 They will, as Earle says, “democratize access to the sea” by providing the opportunity to explore the ocean with new eyes in submersibles capable of taking explorers to the Twilight Zone (200-1000 meters). Once built, these subs will be deployed all over the world to explore the Mesopelagic realm of existing “Hope Spots” and investigate new ones in an effort to broaden our understanding and expand our view of the deep ocean. 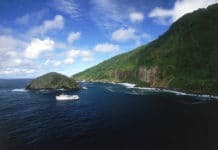 Attendees will have the chance to be among the first 1,000 Deep HOPE members and bid on 15 items ranging from expeditions to dive holidays to jewelery. All the proceeds go towards Deep HOPE. For more info, check out the Deep HOPE Facebook page. or go to deephope.org.